Leave your worries at the door. 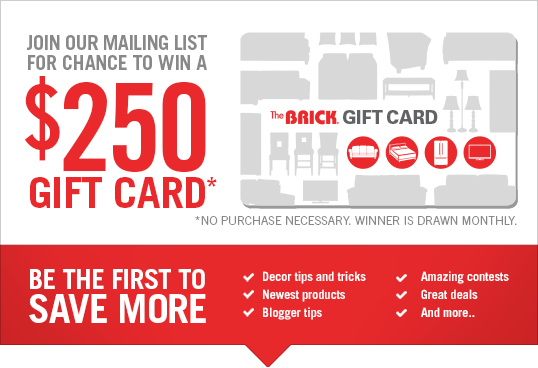 By purchasing one of The Brick’s comprehensive warranty plans, your investment is protected. Should your item require repair, you are fully covered – including the cost of parts and labour. 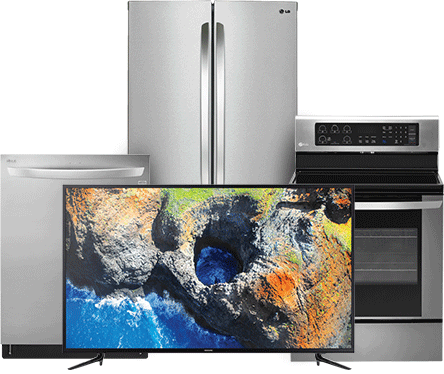 Put your appliances and electronics back to work with a warranty that offers tremendous coverage. Plus, if unused, you get the value of the warranty back for use toward another purchase. Sit back and relax. Virtually any defect in the construction or craftsmanship of your furniture is protected, including accidental stains and marks. Your sleep comfort is guaranteed from the first night. Our 25-year lifetime mattress warranty covers defects in the workmanship or materials of your set.